GWA Bathrooms & Kitchens supplied a stylish collection of products to this project, boasting state of the art technologies and features that maximise efficiency by limiting unnecessary water wastage. 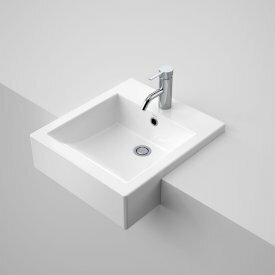 Consequently, this collection has contributed significantly to the building’s superior green credentials. Designed by architects Bollig Design Group, Raines Square is a 44,000m2 office and 13,000m2 retail project in the heart of Perth’s CBD - completed in 2012. 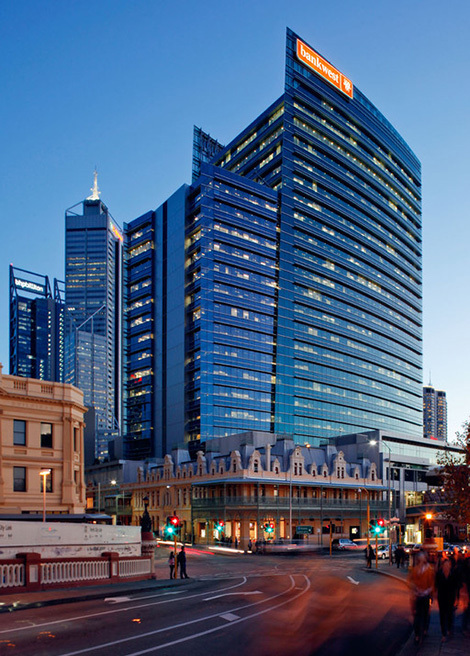 It’s also one of the largest commercial buildings in Perth to achieve a 4.5 Star Australian Building Greenhouse rating, and a 4 Star Green Star Rating. 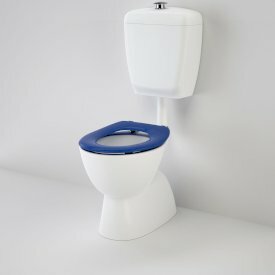 Amongst the products specified were Fowler Seido Icon Toilet Suites with their modern, space saving design and Smartflush® water saving system. 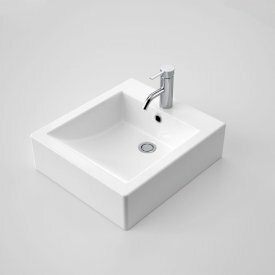 The design conceals cistern and plumbing fittings to save space and high performance components that maximise flushing efficiency to achieve a 4-star WELS rating. 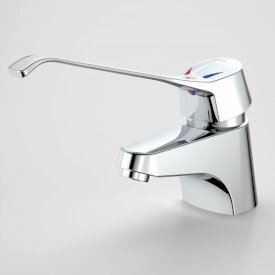 Hansa Vantis Pin Mixers were also installed, combining minimalist design, integrated flow control, anti-scold protection and intuitive water brake resistance for added water savings, which all adds up to an outstanding 6-star WELS rating! 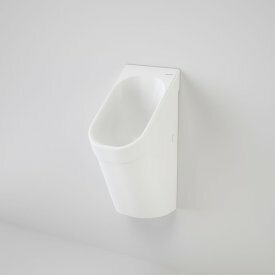 Caroma Cube H20 Waterless Urinals were also specified, with a design that delivers superior performance and hygiene compared to other waterless urinals, minimising water consumption and environmental impact.